It’s not just the riders that are changing teams in the GP paddock, with the Aprilia racing director and Kenny Roberts’ chief mechanic deciding to quit their teams. 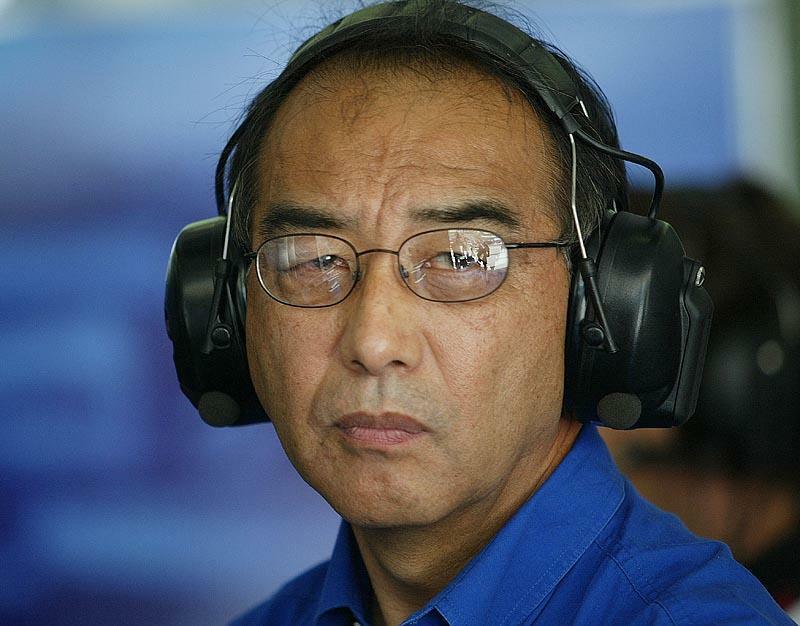 Suzuki Chief Mechanic Erv Kanemoto quit the Suzuki team after only one meeting with new boss Paul Denning. While he hasn’t stated any reasons for leaving, rumours suggest that he may be going to work with Nicky Hayden and Max Biaggi on the Repsol Honda team. Aprilia race boss Jan Witteveen is leaving his team after mounting differences with Aprilia about how the team should be run. He had hoped that the arrival of the firm’s new owners, Paiggio, might make a difference but when things failed to change he decided to quit. “Our objective was always the same, to try and win titles, but over the past two years there has been a difference in opinion regarding the way the project should be constructed. Witteveen, who has been with Aprilia since 1989, says he doesn’t currently have any plans but is hoping to stay in racing.